Make your own marijuana caviar, a combination of marijuana flowers, hash oil and kief that results in a powdery, highly concentrated marijuana treat. You might have heard it called Kurupts Moon-Rocks or CP30. To make our copycat caviar we are going to need only 3 ingredients. First you need some hash oil, honey oil or some viscous marijuana concentrate. 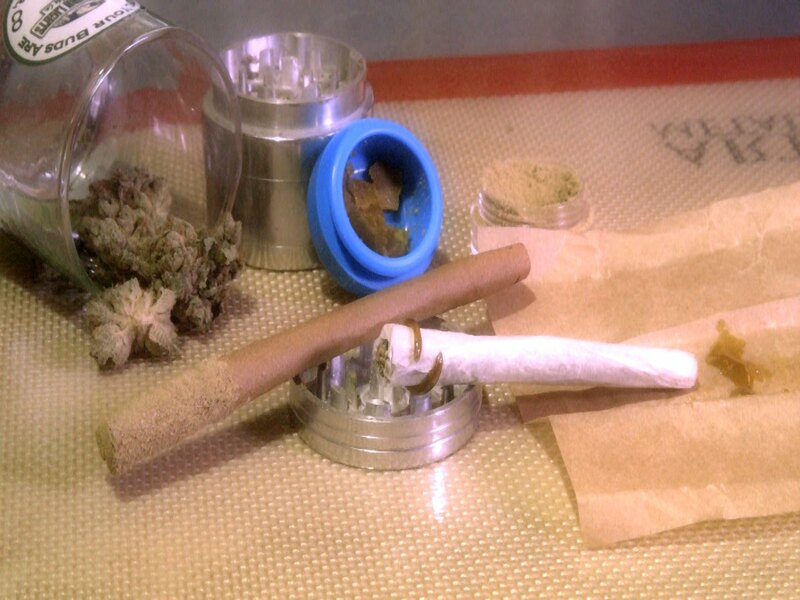 You also need some marijuana flowers as well as some kief for dusting the moon rocks giving the cool fuzzy appearance. For tools, you will find it useful if you have a silicon matte as well as some tweezers and a brush or some tool for spreading the oil on to the marijuana flowers. Once you’ve collected the materials, the first step is breaking off or selecting a nice piece of bud for our moon rock. Something dense and compact will be perfect and chose a size comparable to the amount of beef and oil you want to use. 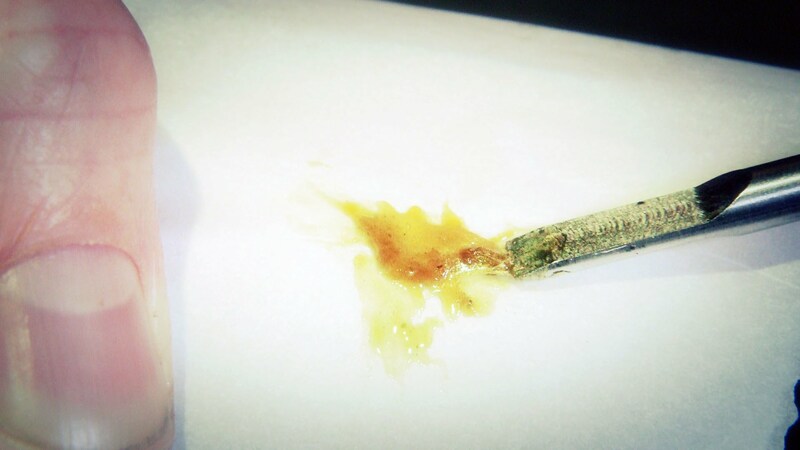 Now, using a dropper, brush or some way to control your amount, drizzle or brush the entire surface area or your selected marijuana bud with the hash oil, until the entire bud is covered with the oil. 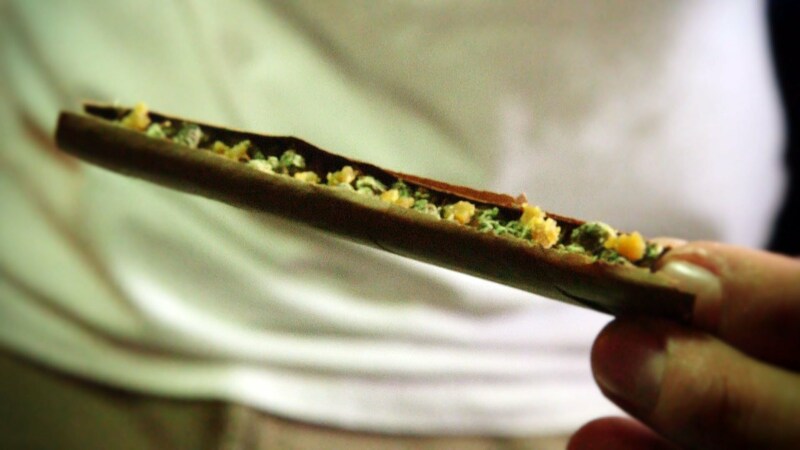 You’ll want to cover the entire bud for the most potent effects but you do not need it to be dripping with the oil. 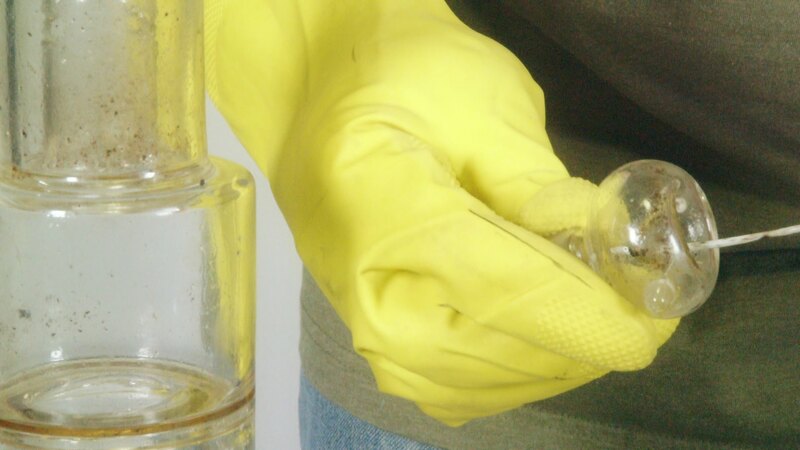 Now, using the tweezers, drop your oil coated bud into the powdered keep. 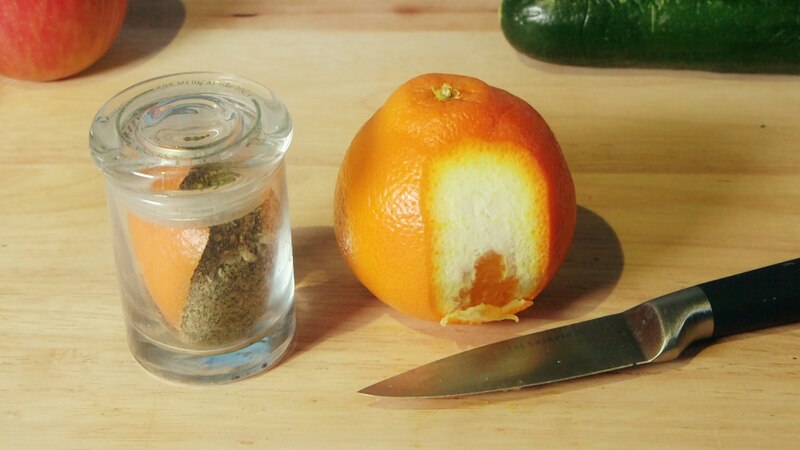 Let the oil collect a nice coating of beef powder then turn it over gently and coat the entire saturated marijuana but with keep. Now you can set the coated bud aside to dry and cure until you are ready to smoke your moonrocks. 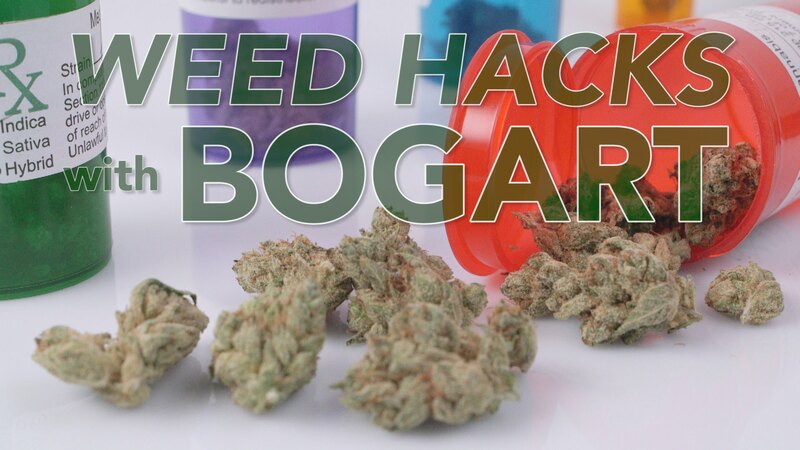 I hope you enjoyed this episode of weed hack, how to make copycat caviar, moon rock or cp30 buds. If you did please leave a thumbs up, share, comment and subscribe to roughhouse studios for more weed hacks and other cannabis culture videos! No problem viewing through web site!